Hello, friends! So, before you head on to celebrate the New Year’s Eve, check out all the places that were explored by Wings To Wander in the year 2016. 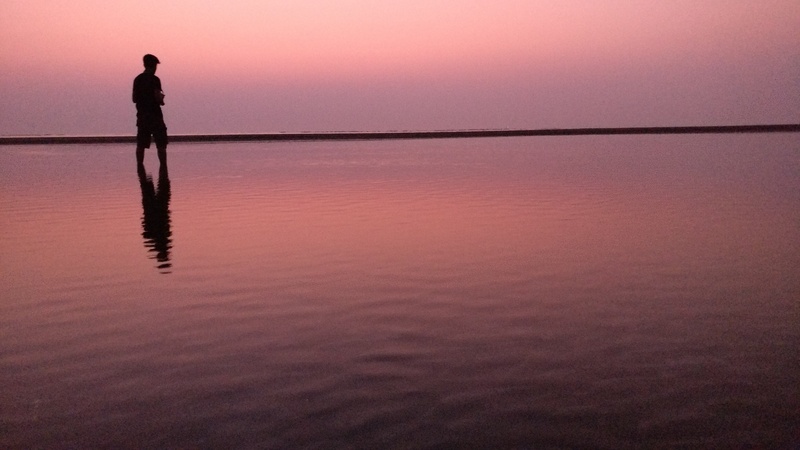 It all started after this long road trip to two of the most serene beaches in Maharashtra – Tarkarli & Devbaug. Tarkarli is a 9-10 hours drive from Mumbai. It’s famous for water sports and its serene beaches. It was the most colorful trip of the year, quite literally! 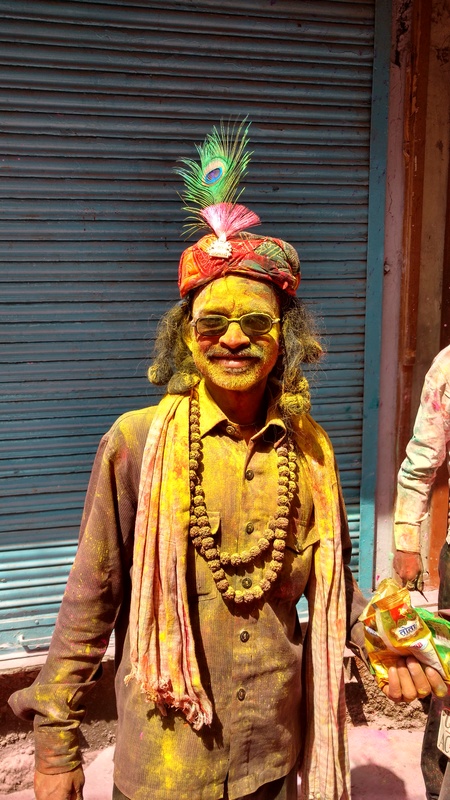 Yes, we decided to celebrate Holi in the most authentic manner in Mathura-Vrindavan. Also, if you plan to visit here in 2017, plan your stay in January itself. The most thrilling experience was right here in the mountains of Himachal Pradesh. It was our first backpacking experience, in which we covered – McleodGanj, Triund, Bir, Manikarn, Kasol, Tosh, and Kheerganga, in a span of 15 days. So if you are planning your first backpacking trip in the mountains, you can probably check these places! Travelling was on the sideline for 5 freaking months! And once you are habituated to this beautiful thing called wanderlust, you just want to go out and explore new things. 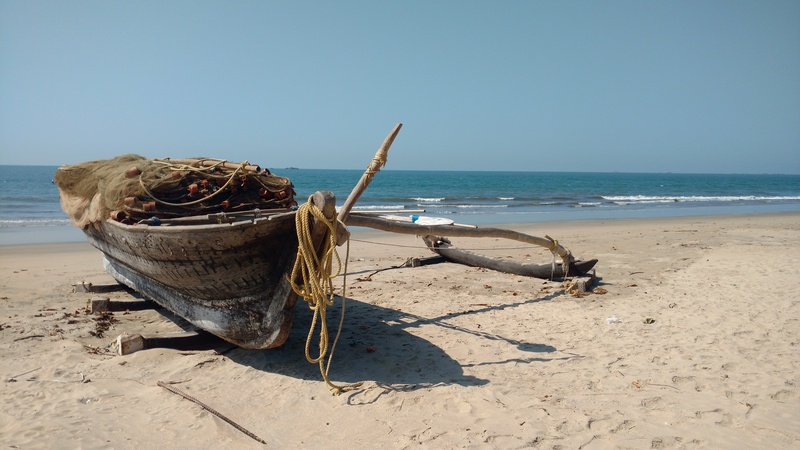 So this time our destination was a quaint beach in Konkan. Anjarle is a coastal village, 250 km away from Mumbai. But here we just lazed and did nothing except for long walks on the beach and lighting a bonfire under a blanket of stars. 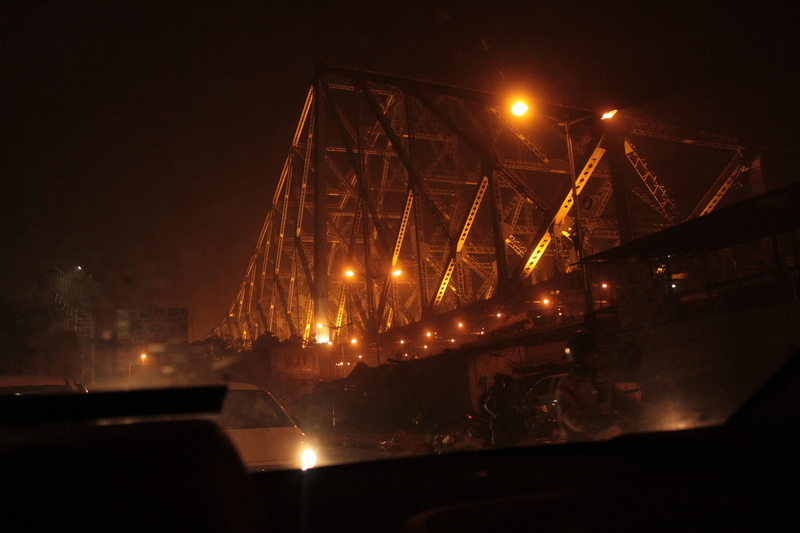 And to end the year on a high note, I decided to explore the city of Joy, Kolkata. I spent 7 days exploring everything that the city had to offer. Although a week isn’t enough to understand a city like Kolkata, it was a great experience to mingle every day with a new culture. Also, if you want to understand a new city, go for a homestay. So, now you know what to do when you wake up tomorrow and start planning for the new year. Traveling is the easiest and the most interesting goal that you can have for 2o17.